If you’re visiting Sanford and the Central Florida area for business or pleasure, you're going to need reliable transportation from the airport to your destination. 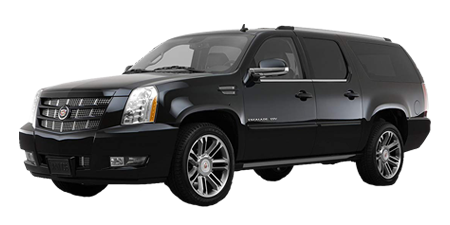 American Luxury Transportation meets your needs whether you are headed to your Central FL hotel to relax or to Disney World in Orlando to have some fun. 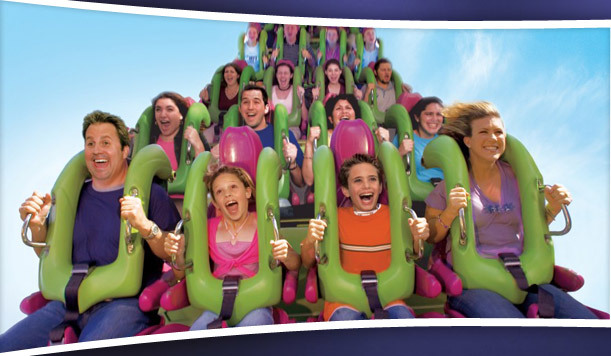 Need a ride to SeaWorld or Universal Studios Florida? We can do that too. Choose from town cars, SUVs and van shuttles that can accommodate your entire party, and then sit back and enjoy the trip to Port Canaveral or anywhere else in Florida. It is less expensive to travel with us than it is to take a standard airport shuttle or taxi cab. We monitor flight arrival times to ensure we are there to pick you up as soon as you step foot off the plane. Monitored flights include those of the following airlines: Allegiant, ArkeFly, Condor, Thomas Cook Airlines, Thomson Airways, Icelandair, and Monarch. American Luxury Transportation will provide you with a booster or car seat, free of charge, if arrangements are made in advance. Additionally, if you are enjoying a prepaid round trip, you can arrange for one stop of up to 15 minutes along your route so that you can buy groceries or other necessities. If you need more time, each additional 15 minutes will cost $10.00. Parking and tolls are always included without charge. If you're going from the Sanford Airport to Disney World, why not travel in style? Enjoy the ride in a luxurious SUV such as the Suburban, or opt for a comfortable Lincoln town car. All vehicles are maintained at pleasant temperatures to ensure your comfort, and amenities include cozy leather seats and GPS. Your chauffeur will meet you at the bottom of the airport's escalator – just look for your name on the sign. Now that you know all that American Luxury Transportation provides, go ahead and book your car service from the airport to your Florida destination. Call us or use our contact form to inquire about rates. International or delayed flights will not increase rates, and rates do not include driver gratuities. It is advisable to make your reservations well in advance so you're sure to get the vehicle you want. 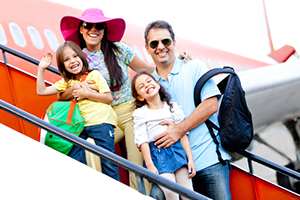 Sanford International Airport to Disney World transportation, our rates are all-inclusive except for driver gratuity. All Sanford Airport transportation by American Luxury Transportation is pre-arranged, please make your reservation today to ensure vehicle availability!